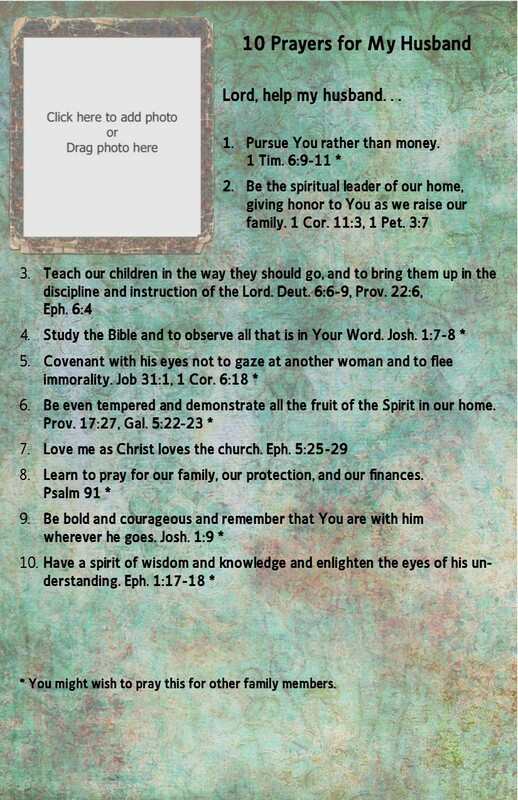 Click on pictures below to enlarge, then hit right mouse button to select save. 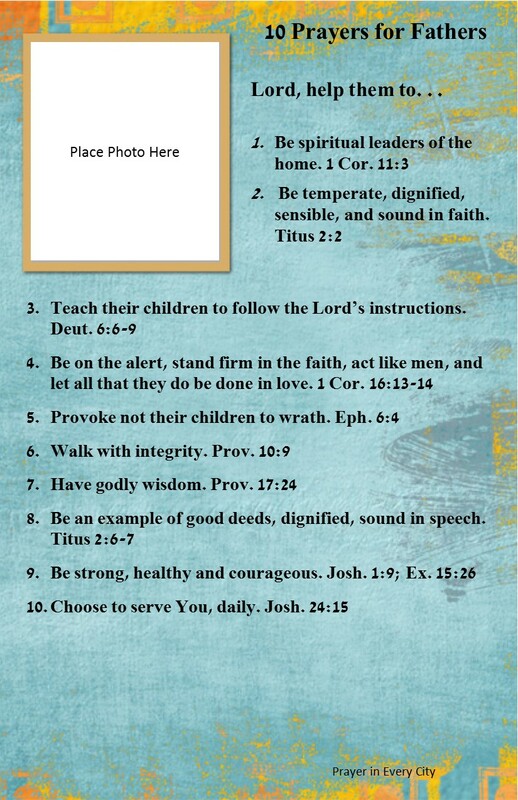 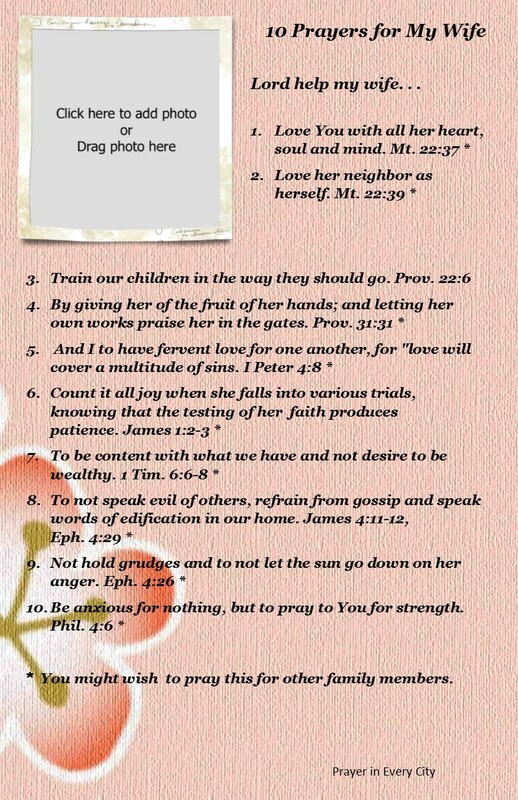 For directions read Family Photo Prayer Journal. 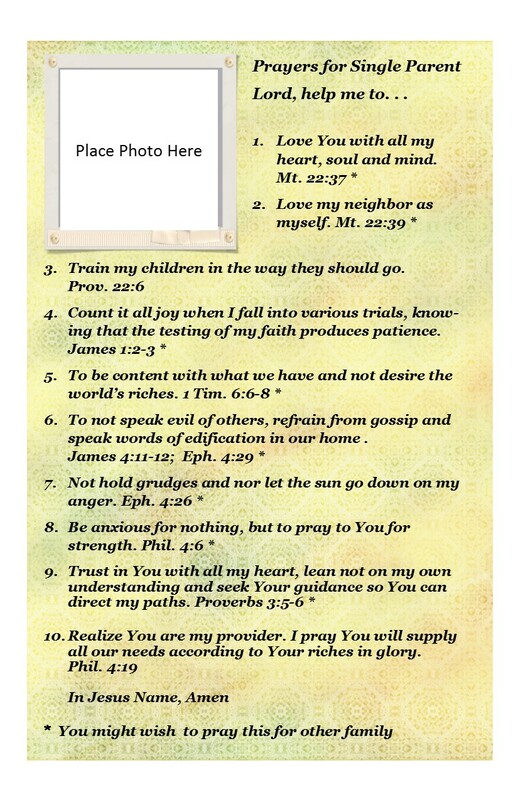 Important: The JPG files will not print the correct size for the Journal. 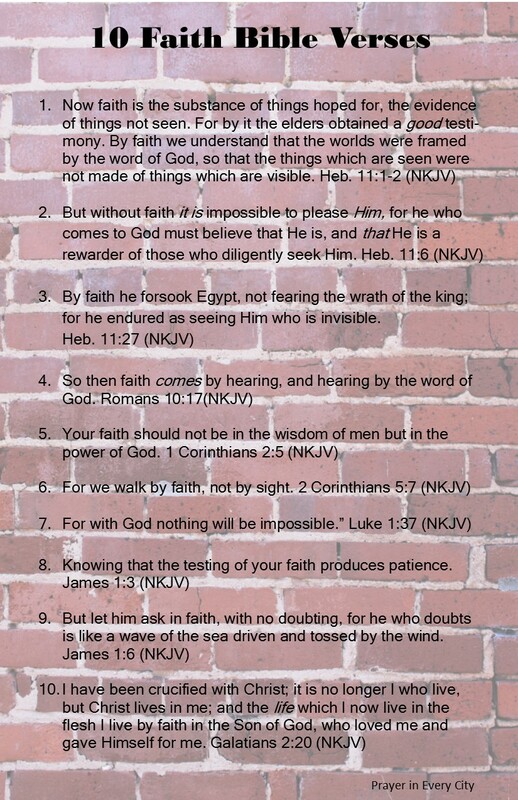 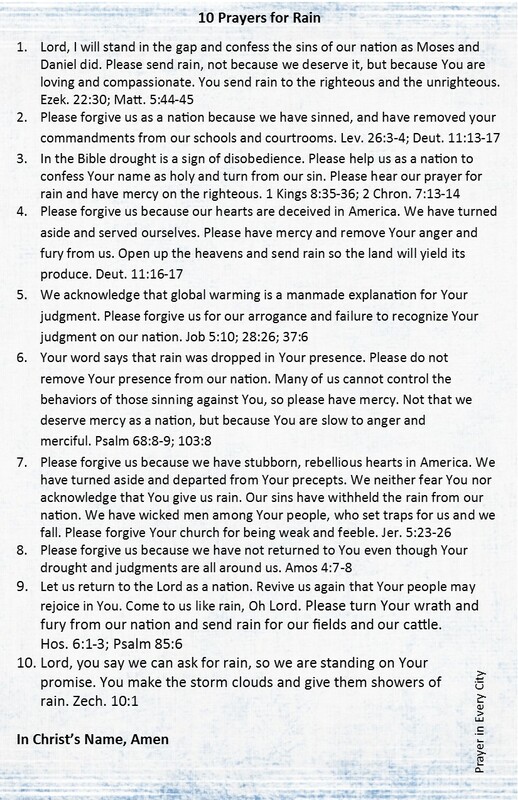 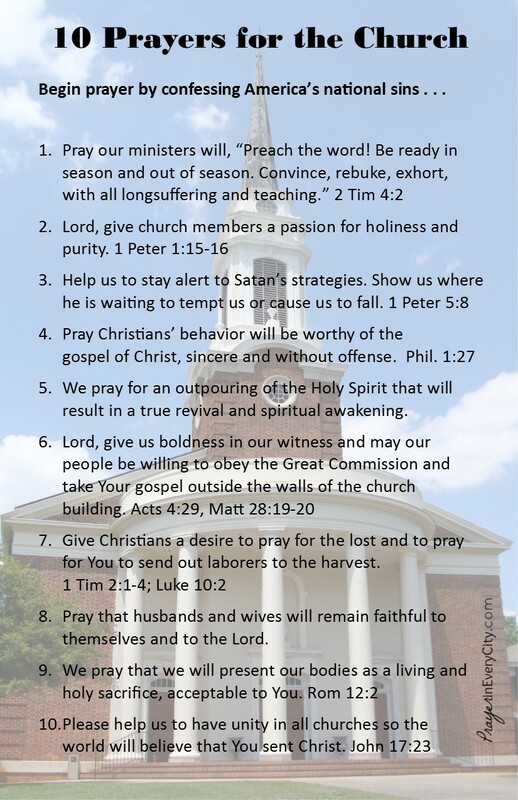 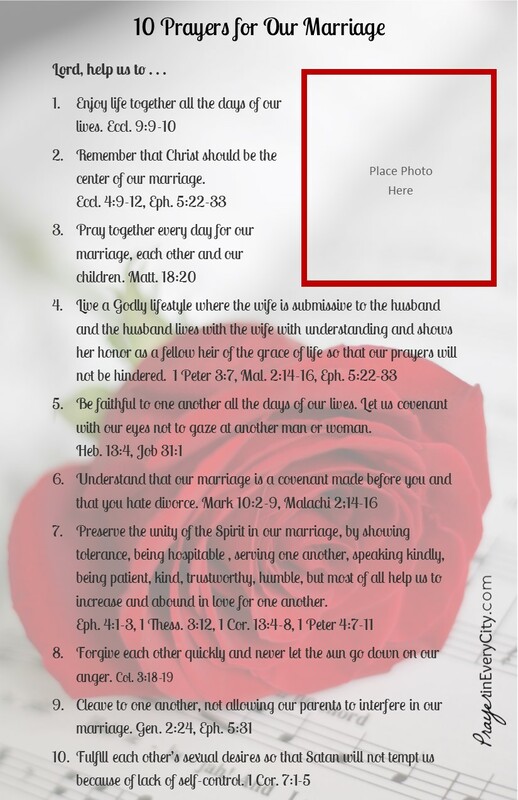 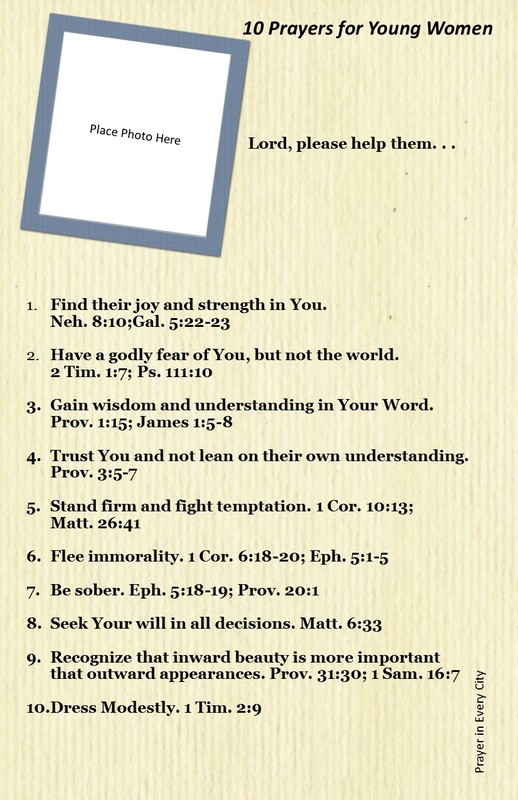 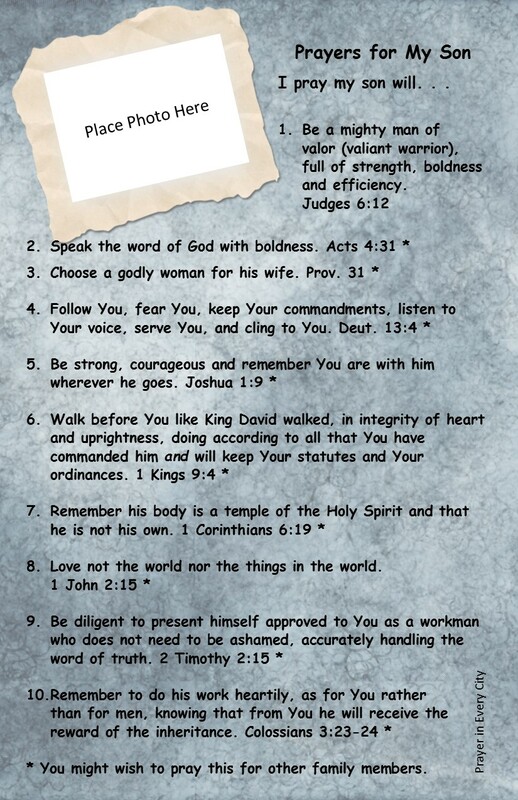 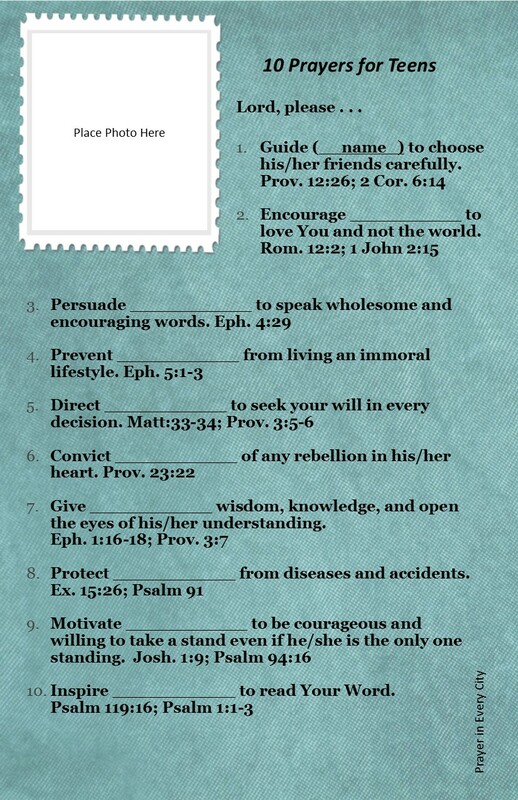 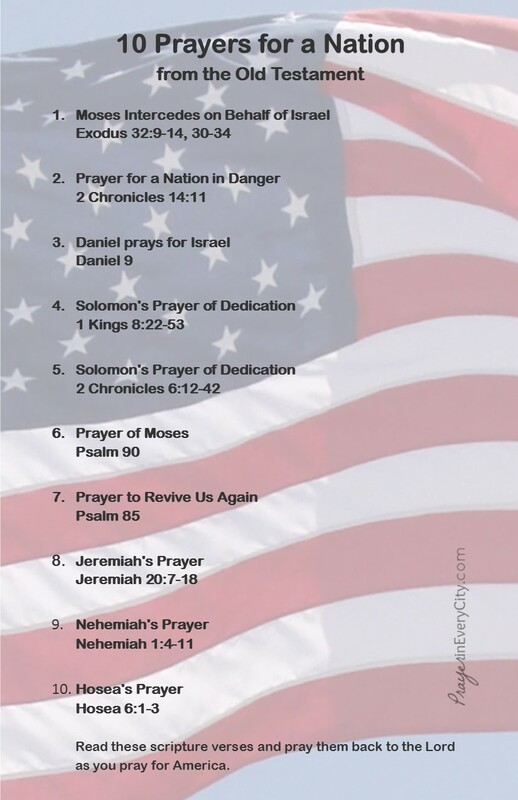 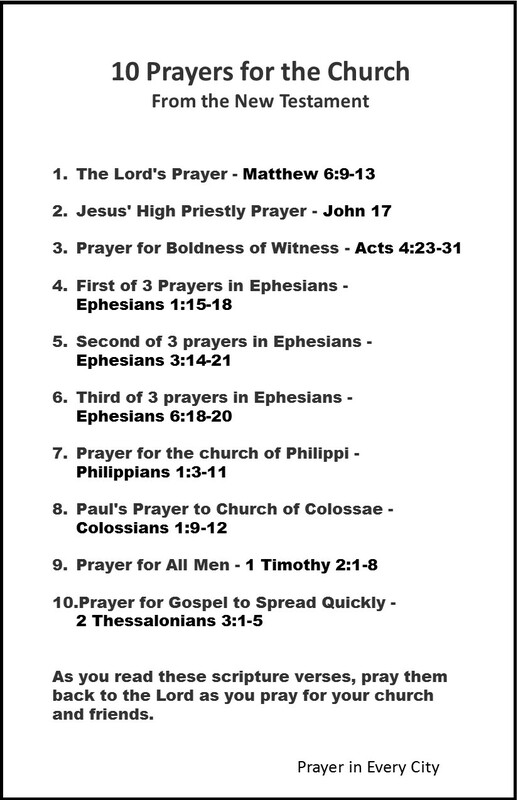 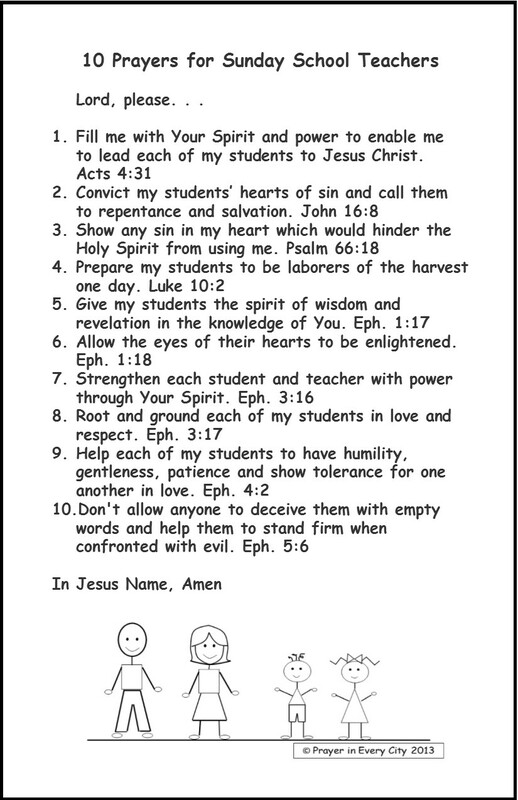 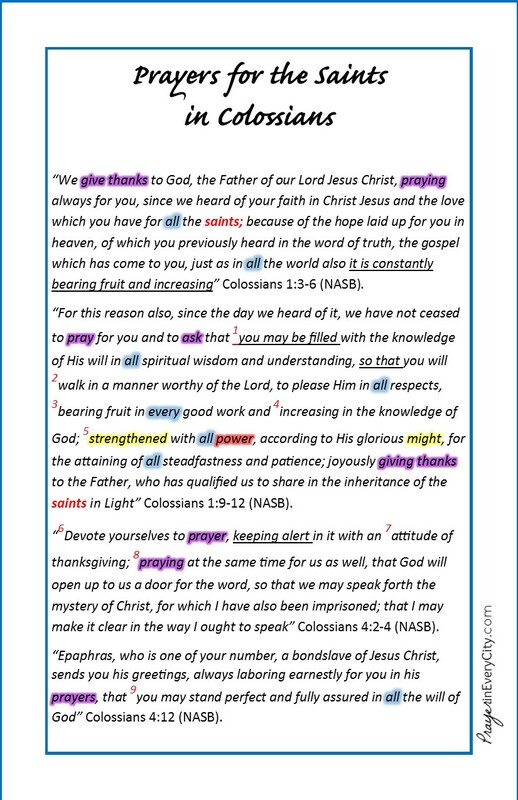 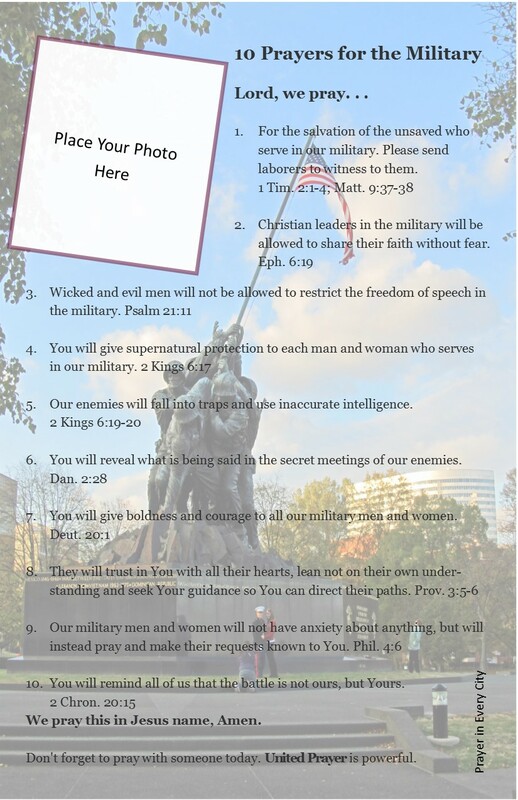 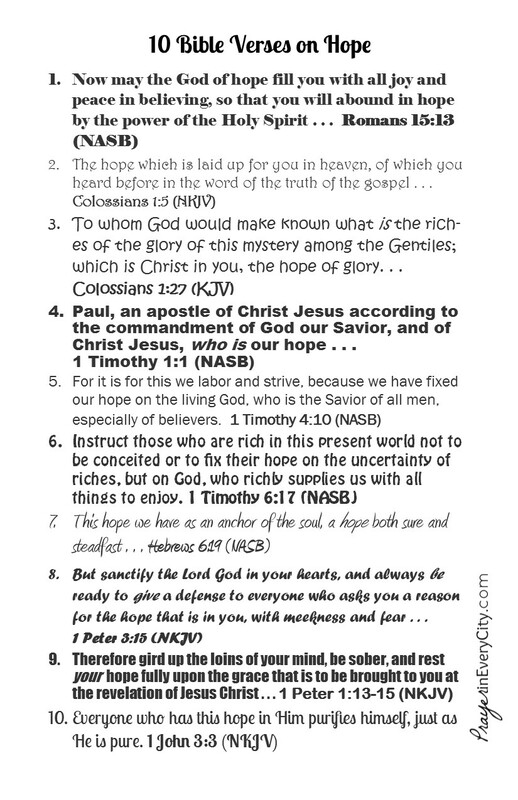 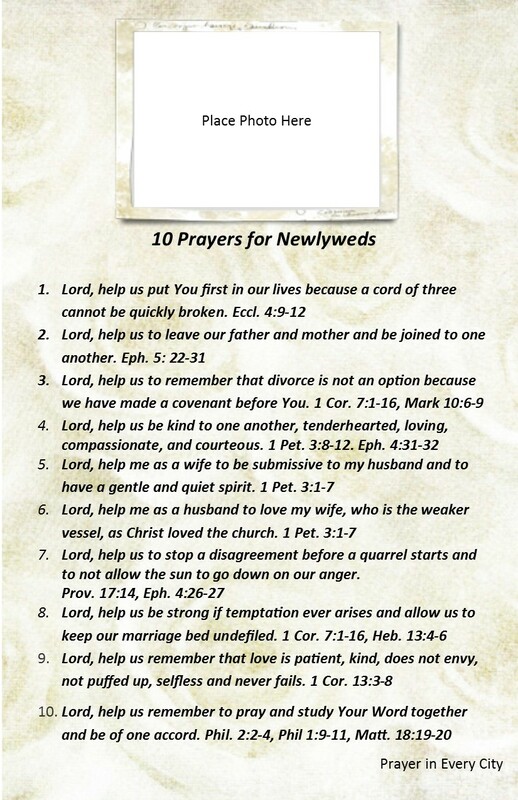 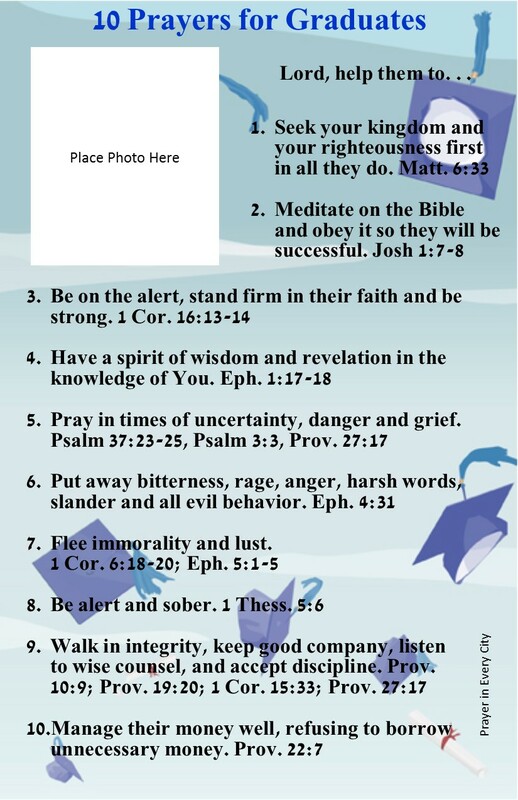 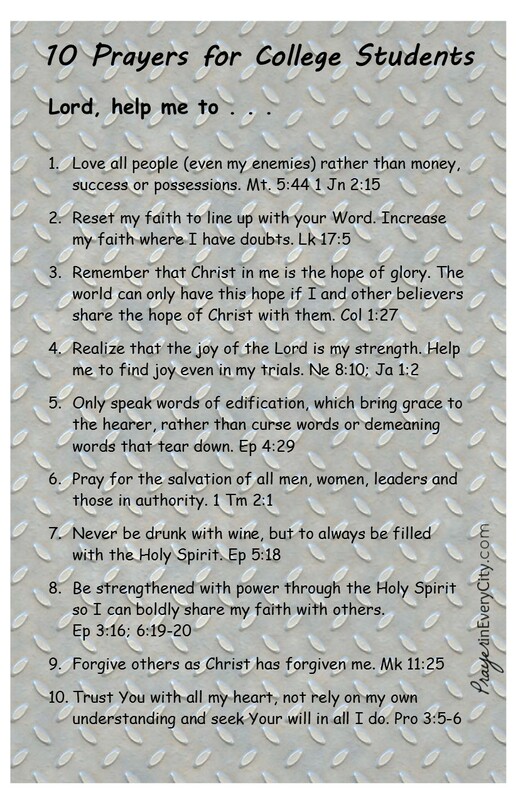 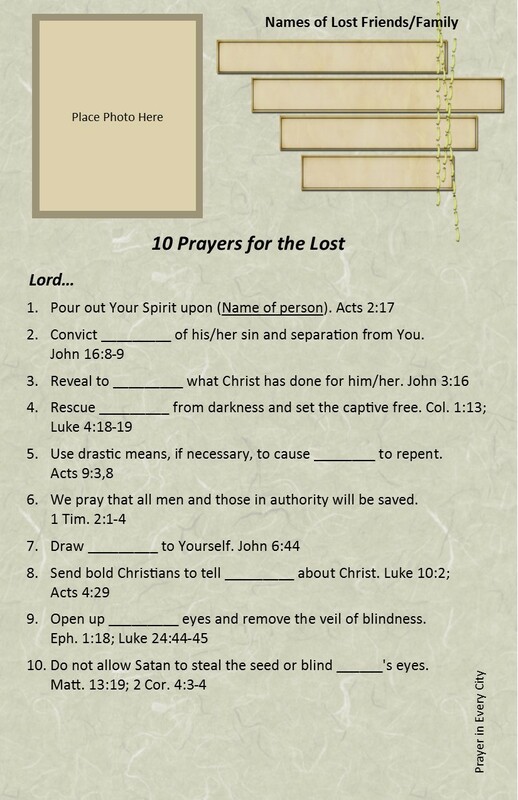 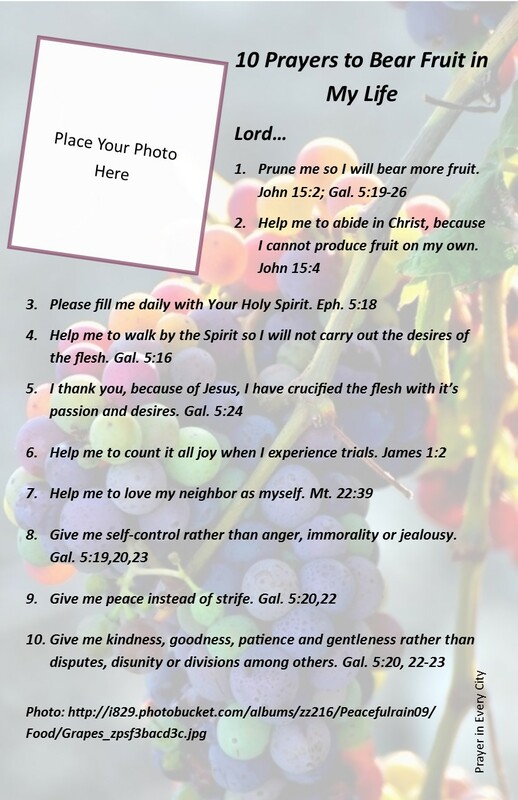 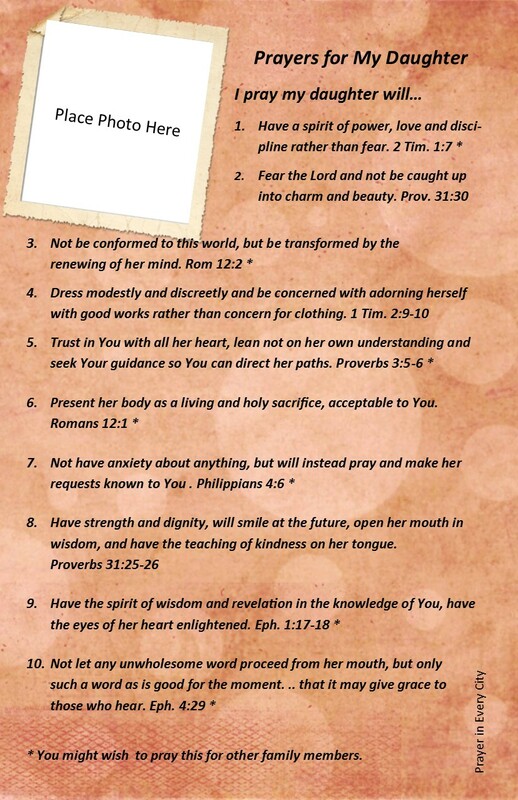 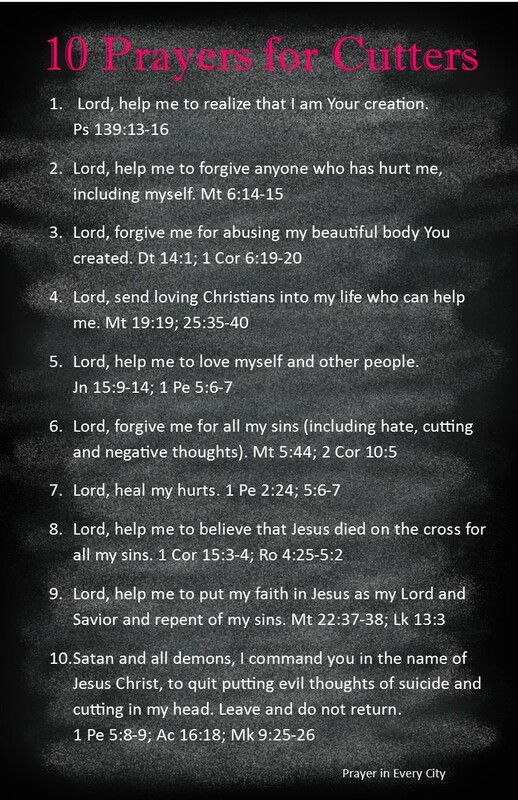 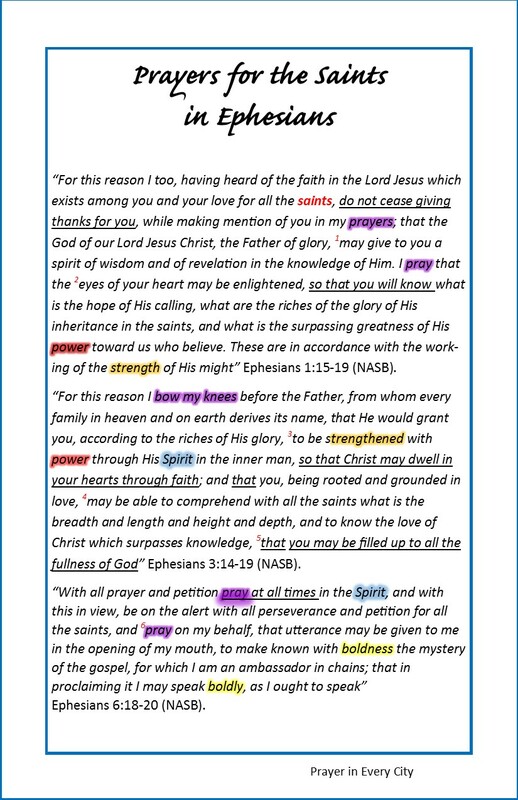 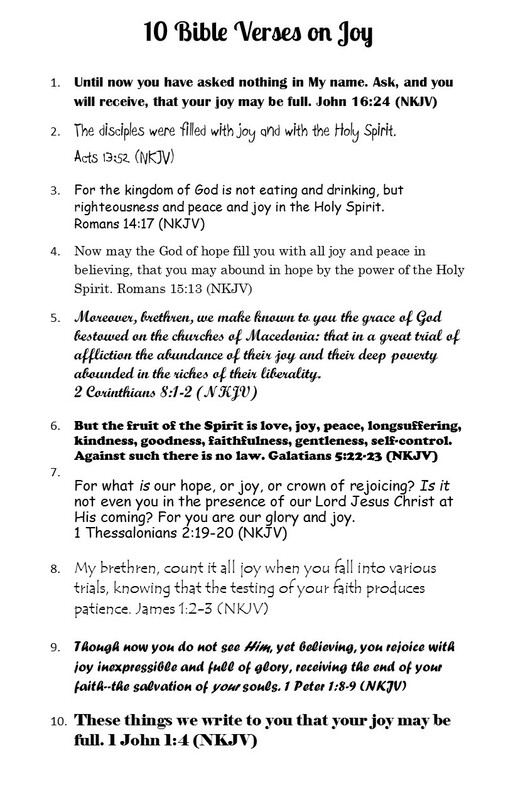 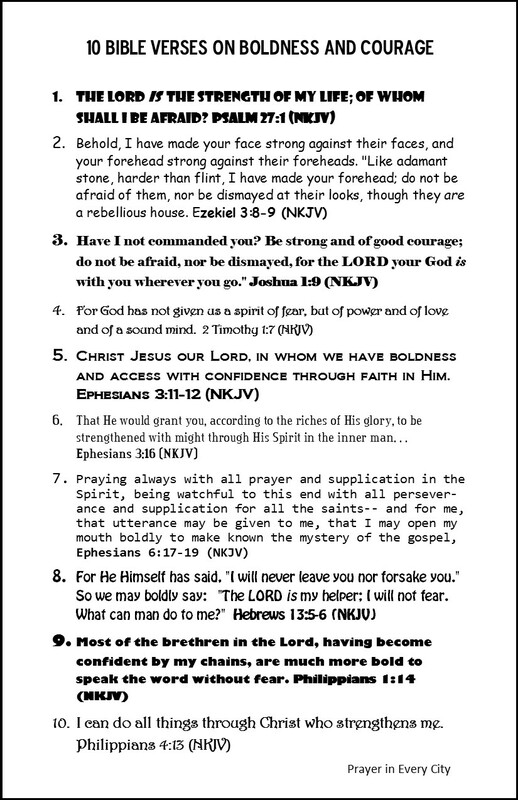 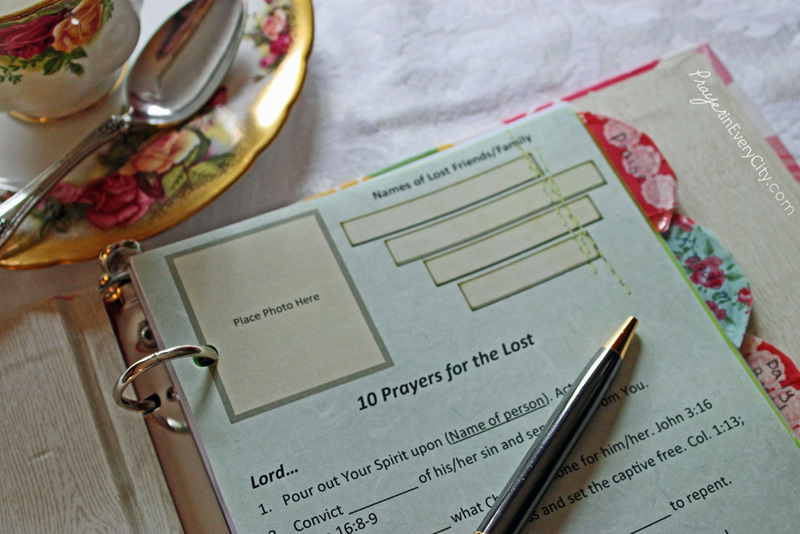 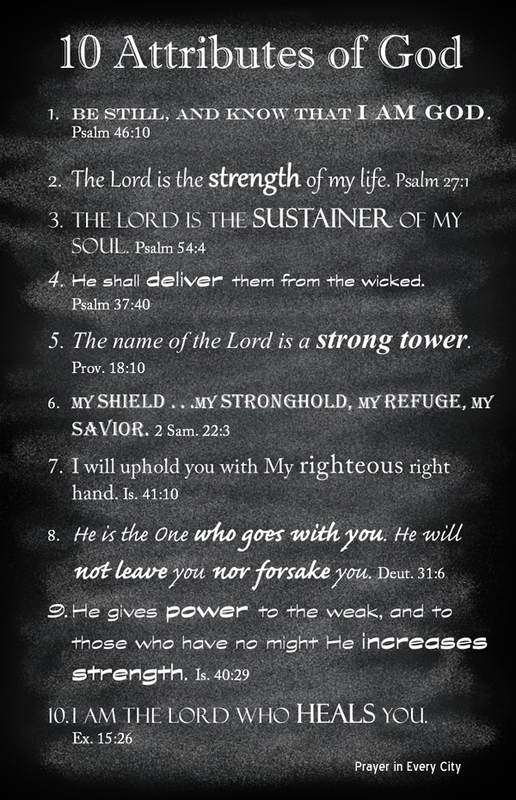 For printable pages see Printable Prayer Journal Pages.